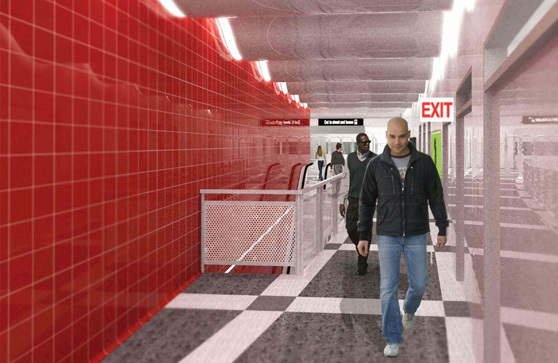 Complete Renovation and expansion of existing CTA Subway Station – Responsible for overseeing the electrical design and construction of the project. Design responsibilities included constructability review of consultant design documents ensuring the integration of the electrical system with the all other elements of the project while enforcing CTA standard design and specification and Chicago Electrical Code. Coordination with CDOT, CTA, and ComEd. Construction oversight responsibilities include review and response to RFI’s, shop drawing reviews, cost estimate reviews, change order reviews, design modifications and conflict solving and installation oversight. All with the goal of minimizing the change order costs and keeping the project on schedule. Duration of Project: 2012-2014 approx.